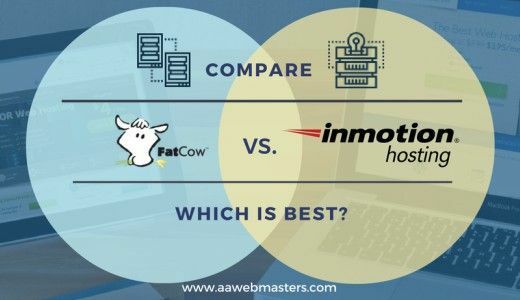 Explore Web Hosting reviews completed by AWA webmasters! 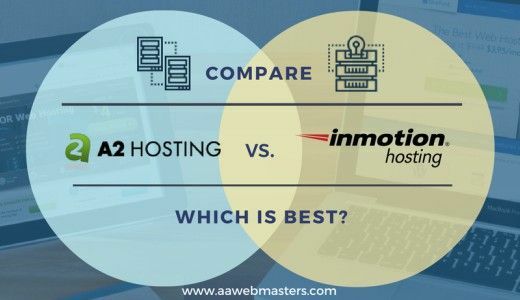 Your biggest challenge isn’t a finding web hosting service. It’s deciding which one fits your needs. But what should you look for? You’ll have certain specialized prerequisites. But important common features should be a part of this decision-making process. Look for storage and bandwidth limitations. 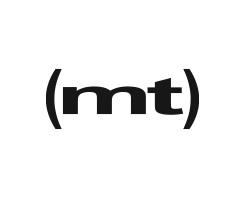 Be aware of multiple domain restrictions. Tech support is important, too. Keep these in mind as you explore the web hosting reviews featured below. AAWebmasters.com is an independent webmasters association and the opinions, reviews and rankings expressed here on the site are AWA own. The site receives compensation from the reviewed products and services. AAWebmasters.com tests each product or service thoroughly and give high rankings to the best ones. AAWebmasters.com does not publish information about all the available eCommerce platforms, website builders or web hosts. To see more details click here. Planning a business website? This host keeps its focus there. They charge for support. The tradeoff is excellent advice that helps you grow revenue. There are 3 hosting plans, 2 of which are eCommerce ready. It means they come with an SSL certificate, and in most cases, a dedicated IP. Is tech support your top concern? This host has such a reputation. 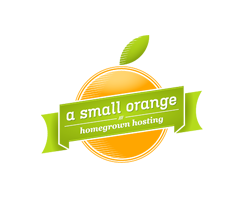 Siteground offers 3 shared web hosting plans tailored to fit your website’s size. Go with the STARTUP plan for basic hosting. The GROWBIG and GOGEEK plans offer extra caching support, and the pricing reflects it. First-time website owner? 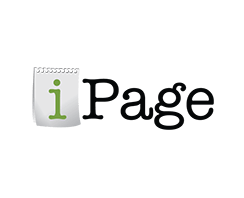 iPage is your one-stop solution. You can set up hosting in about 6 minutes, and you can use goMobi, Website Creator, or Weebly as a site builder. Hosting packages also give you $300 in marketing credits for promotion on Google, Yahoo, Bing, and Facebook. Do you have a WordPress site? 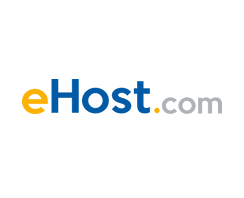 WordPress endorses this web hosting service. The best pricing requires a 3-year commitment. But if you change your mind, they’ll refund the rest of your fees. They’ve won awards for customer support, so you can expect expert help if you need it. Will domain numbers decide your selection? You’ll choose your plan based on how many domains need to be hosted. The least expensive package gives you up to 6. The Arvixe staff is remotely based. 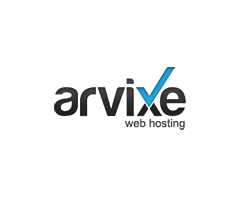 The savings in operating costs allow Arvixe to offer affordable hosting. It doesn’t compromise performance. Plan to stay small? This host offers inexpensive packages for smaller sites that don’t expect much visitor growth. A free domain name and unlimited space mean you won’t sacrifice features for the price. You can even run an eCommerce site with this host. Want to stay environmentally responsible? This host is all about the Green Movement. Renewable energy powers their servers. 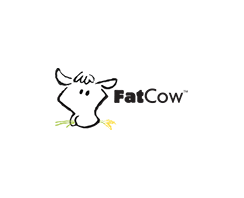 Competitive prices and hundreds of features make this hosting easy on the environment. But you don’t have to sacrifice anything you need to run a website. Is flexibility more important than support? This host isn’t for beginners. You select what you need from a huge list of features. It allows you to customize hosting, and you only pay for what you need. 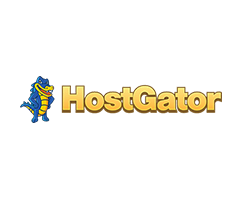 HostGater also offers credits to advertise on Google, Yahoo, and Bing. Do you have global plans? This Germany-based host has 13 data centers around the world, hosting 11 million customers. Plans with a CDN option allow you to deliver local content cached on 62 worldwide centers. Add further functionality with a comprehensive security package, and an eCommerce site builder. Are speed and performance your focus? A2 Hosting makes these a top priority. Their optimized technology delivers page loads up to 20 times faster than other hosts. Pricing isn’t the lowest you can find, but customers know that they get what they pay for. Do you need help with branding and identity? This hosting service doesn’t use the word “unlimited” much. You won’t find any hidden fees. Pay how you like for the packages. Their software and user interface is customer-focused. It helps you focus on your customers, too. Are you concerned about growth and scaling? This sister company to BlueHost has starter plans that offer affordable upgrade paths. Start with a shared solution, and feel confident you can make an easy upgrade transition. There’s no monthly payment option. Do you need help building your site? eHost is a good choice. 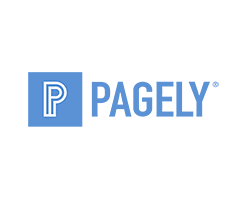 They feature a website builder that uses over 1,000 templates. You can create a quality website in short fashion. These websites are optimized for mobile devices. You can use apps to integrate social media choices. Are you worried about traffic spikes? This cloud-based host is known for its automatic scalability. 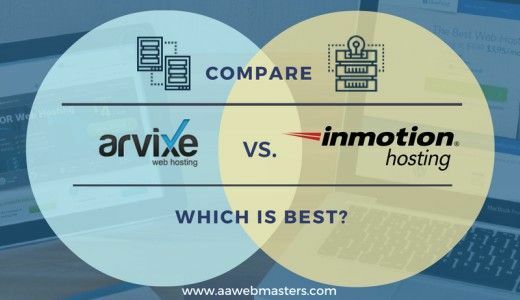 The hosting price may seem steep compared to others, but it’s grid-based. You get better performance and reliability. 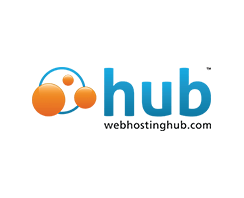 The most popular package allows you to host up to 10 sites. Are you “all things WordPress”? 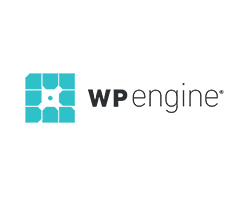 WordPress owns this hosting service, and it’s only for WordPress websites. The least expensive plan is $29 monthly. Other packages have prices based on monthly visitors. Prices also are based on the number of WordPress installs you’ll need to manage your websites. Are you an Amazon fan? This host is an interesting hybrid. It only supports websites using the WordPress platform. But it uses Amazon Web Services to host those sites. Your data is on some of the best servers available. It gets automatic backups to the Amazon S3 storage service. Are you okay with a 3-year commitment? 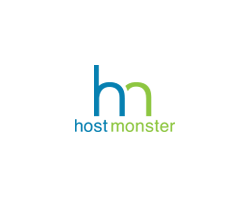 Consider this sister company to BlueHost and HostMonster. 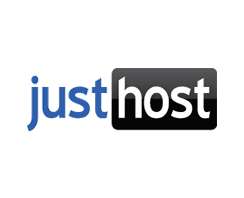 You’ll get inexpensive but reliable hosting, and quality customer service. Over 100 Open Source apps, plugins, and themes extend the value. Savings start with a 1-year commitment and get much better at 3 years. Is it important to go with a name you know? GoDaddy is the king of domain registrars. 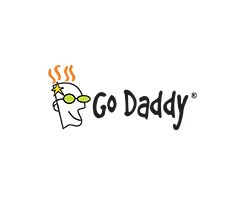 If you start here, you may wish to consider GoDaddy as your website host, too. If you do, registering your domain is free. The starting package has one of the lowest prices you’ll find anywhere. Are you a nonprofit organization? 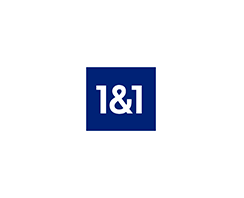 This service offers free hosting for you. Provide DreamHost with an IRS-issued 501(c)(3) determination letter. They’ll certify it and then work with you to set up hosting. Few other web-hosting companies offer this. Is email important to you? Get past all the cow jokes the website. You’ll see they offer inexpensive packages that feature unlimited email addresses. 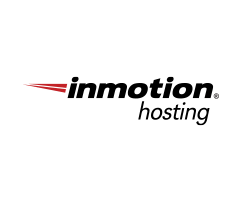 They also offer website builders with eCommerce and a free domain. You can get started fast. Do you want hands-free hosting? 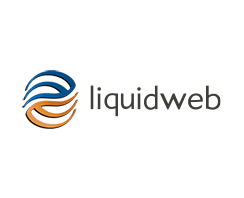 LiquidWeb specializes in managed hosting. They take over your infrastructure management so you can focus on content. They’re cloud-based, so you can scale when you’re ready. Their support is so good that they offer a 59-second phone call guarantee.